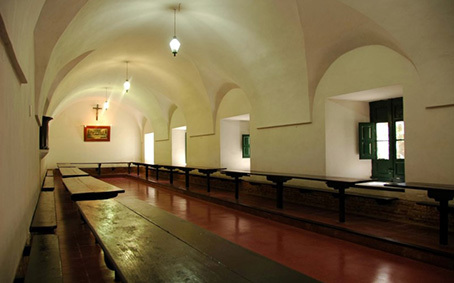 We will visit the most emblematic points of San Lorenzo city, located 25 km north of Rosario: St Carlos` Convent Historical Museum (located at a Franciscan Convent of the 1791, Monday is closed), Fields of Glory - located in front of the convent of San Carlos over the ravines of Parana river, Is a four-block lot where was the battle of the San Martin General on 1813-, San Lorenzo`s Pine Museum area –a place that put together the Museum of Historical Trees and Sanmartinian Museum that tells the story of General San Martin and the local history. 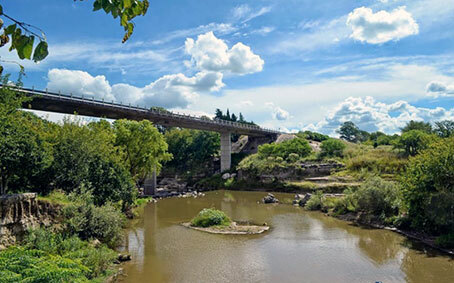 Located on the opposite bank of the Paraná River, 75 km from Rosario in the southwest of Entre Ríos province; is also known as “the city of seven hills”. The most important attractions of the city are: The Godchild Abbey (Benedict monks), ecological preserve Monte de los Ombues, Parochial Temple, City Hall Palace, Carlos Añadon city museum and Victoria del Agua Aquatic and Hot springs Park, among others. Besides: the Civic Center, Matanza Hill, the Promenade and Ombues hill. Its sandy beaches offer the perfect balance between tranquility and entertainment. 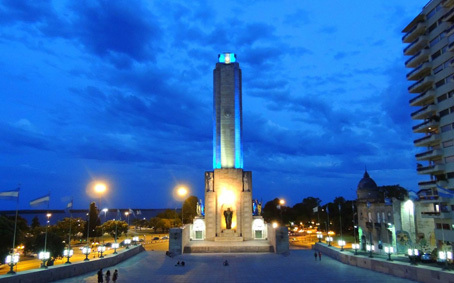 Located 300 kilometers northwest of Buenos Aires, Rosario gathers a beautiful natural scenery, cultural offerings of all genres and tastes, with entertainment for young and old as well, and a rich architectural heritage. 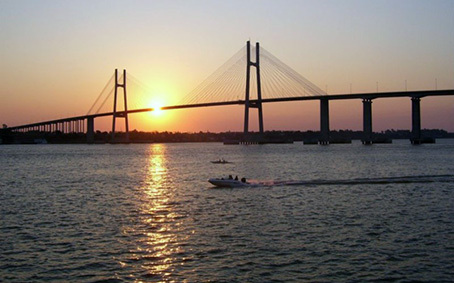 With 1,000,000 inhabitants and a modern urban development, one can tour the city within minutes and also, in a matter of minutes, one can cross to the sandbanks of the vast Alto Delta of the Paraná River. Its hotels and gastronomy offer good choices to please all kinds of demands and pockets. They offer delicious typical dishes made of river fish as well as the best of Argentine and international cuisine. Its airport receives flights from several parts of Argentina, Brazil and Chile. And it enjoys excellent road connections with the rest of the country. Rosario has experienced an outstanding growth in the business tourism segment in the country due to its position as one of the most important centers for worldwide agro-food production and exports. From its river ports, overseas ships depart to all parts of the globe. Due to its high quality service infrastructure, the city became the second most important organizer of conferences, seminars and events of all kinds in Argentina.